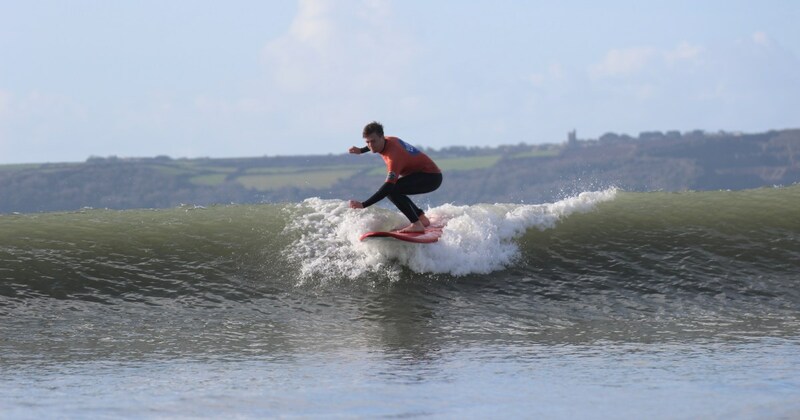 We provide 2-hour bespoke private surf lessons for individuals. 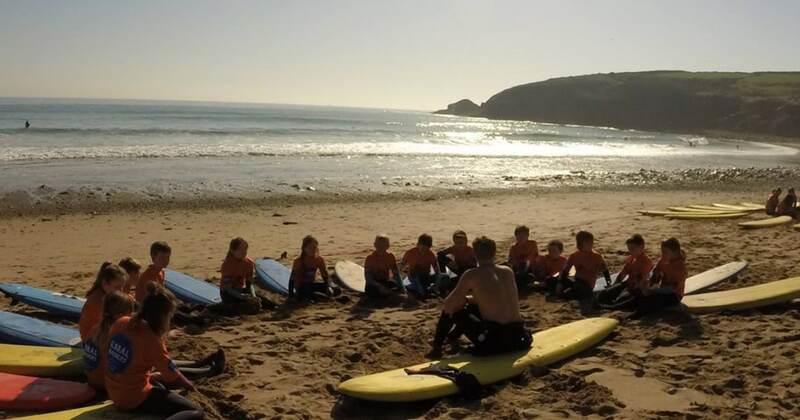 We will provide you with your own private coach on a 1-on-1 basis. 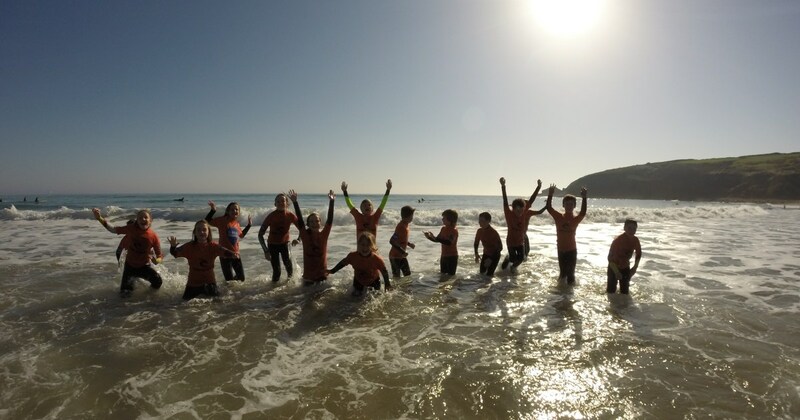 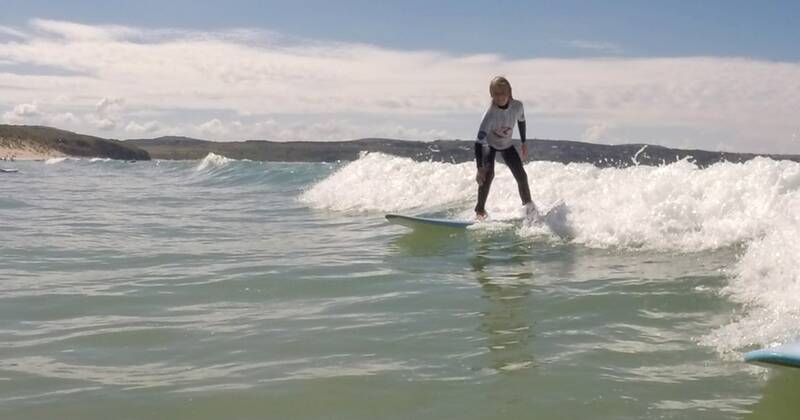 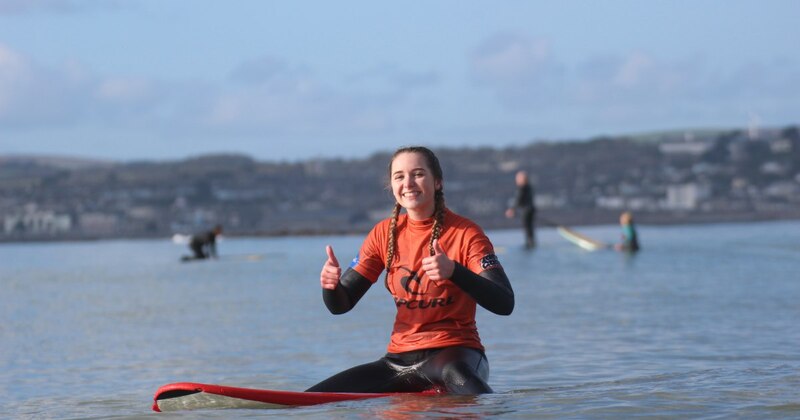 Our 1-on-1 private lessons are aimed at beginner – improver surfers looking to increase the speed of their learning curve, this is achieved by being able to create an environment that is tailored towards an individuals specific needs.